Longer nap great for removing loose contamination or wax, sealant, etc. Durable and high quality towel! 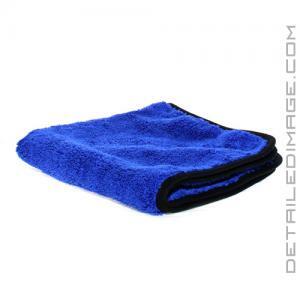 The Rag Company Spectrum 420 Microfiber Towel is a dual-sided, suede edge, towel designed for various detailing steps! Whether you want to remove excess wax, sealant, polish, need to clean up some fingerprints, dirt and grime from your interior dash, wanted to quickly wipe down your leather, etc. 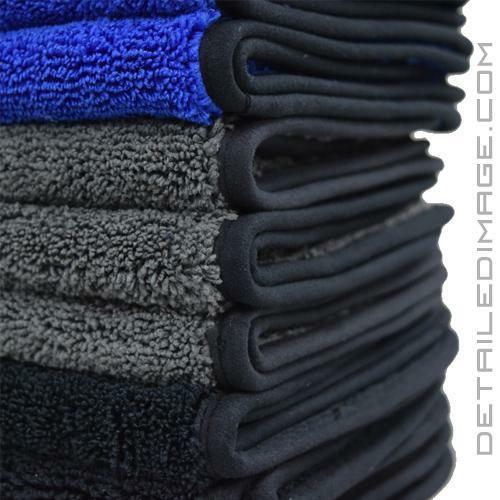 The Spectrum Towel is great for any step in the detailing, wait for it...spectrum! With a 70% Polyester / 30% Polyamide (420 GSM) makeup, this Chinese microfiber offers a great deal of quality without sacrificing value. One side has long fibers designed for removal of loose contamination, while the other side has shorter fibers for any product more tightly bonded to the clearcoat. The Spectrum Towel also features a suede microfiber edge (70/30 blend). 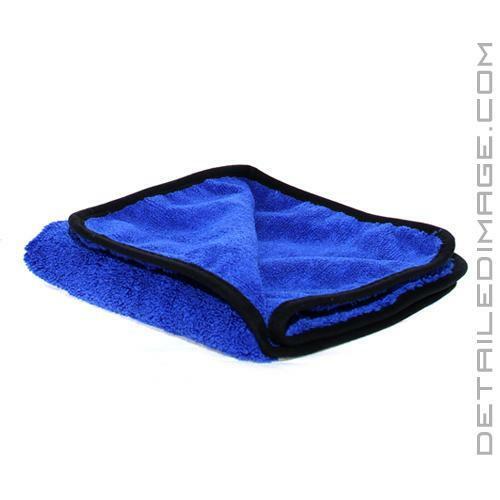 This edge helps increase the durability of your towel, while the microfiber blend allows it to help clean instead of just being a decorative border. If you are looking for an extremely durable towel designed for any step in the detailing process look no further than the Rag Company Spectrum 420 Microfiber Towel! Blue - - 16" x 16"